Quickly find all types of motor grader rentals from top rated motor grader rental companies. Compare price quotes from a few of the leading motor grader rental companies in your area. After a rough winter, one of our road graders broke down following heavy snow removal. We needed a rental fast and, thanks to RentalForce.com, we got one in time for a road preparation job! Comparing rates for motor graders was simple. All I had to do was fill out an online form and I received three quotes for rates in my area within twenty-four hours. Highly recommended! Save Time - fill out just one quick quote form and we'll match you to companies offering the motor grader you're looking for. Save Money - you'll get prices on motor grader rentals from a few of the top companies in your area. Rent from the top motor grader companies - rent from the most dependable motor grader companies. 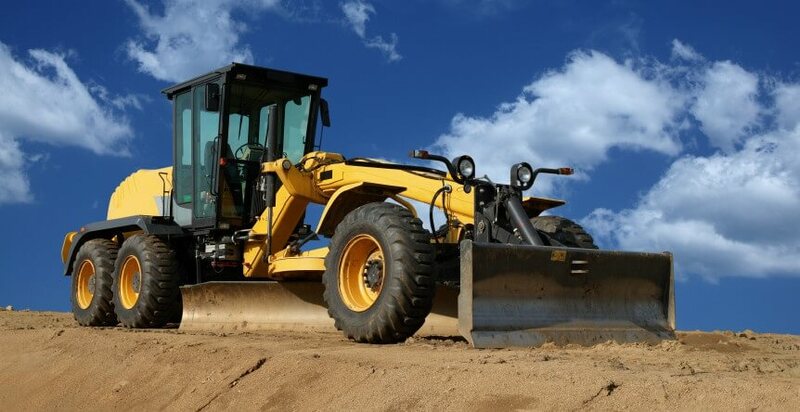 Whether you are looking to rent a motor scraper for a few months, or you need to prepare a bid for a project and need to get a price quote on a 3 week motor grader rental with a 14 ft. blade, you've come to the right place. RentalForce.com partners with the top local suppliers of moto grader rentals, which makes it easy for customers to get great customer service and even better rates. Whether you need to get a motor grader with advanced features such as GPS, or you just need a basic grader, RentalForce.com can help you find the right equipment for your needs. Due to the high cost of purchasing equipment (from $20,000 to more than $200,000), most people choose to rent motor graders instead of puchasing them.